June 16 - 7:00 p.m.
We invite the community to join us in honoring all who have come before us in the struggle for freedom, and supporting those who continue to work towards a peaceful future. The Keynote Speaker of the evening Mrs Rose Gottemoeller, Deputy Secretary General of NATO, will be introduced by Dr. Sheridan from AOMDA. 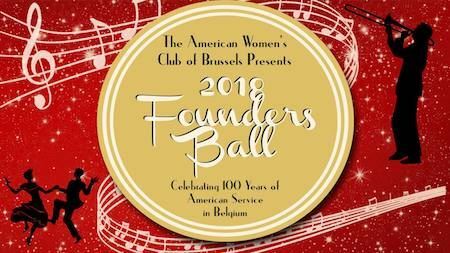 There will be a live performance by the AWCB Sisters trio (in the style of the Andrews Sisters), a live big band music followed by dancing. There will be a standing buffet dinner as well as some old-time cocktails. All proceeds to benefit HOPE.